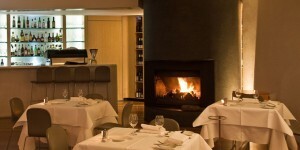 Fine Dining in Sydney, Australia | Elite Club, Ltd. This article was written on 13 May 2014. If you are exploring beautiful Australia on your adventurous trip, I recommend to make a stop at Catalina restaurant to experience Australian fine dining. Catalina is one of Australia’s great restaurant destinations situated on a landmark Rose Bay site on Sydney Harbour’s eastern foreshore. 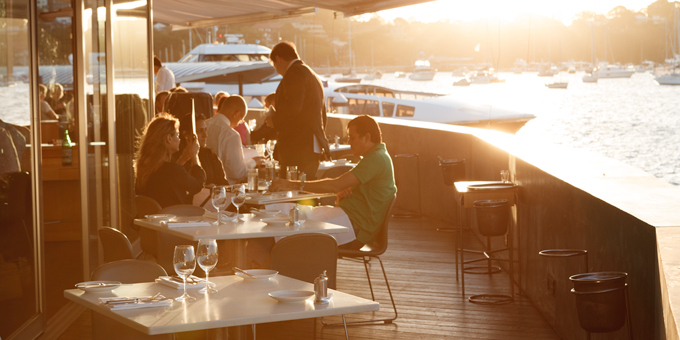 Michael and Judy McMahon opened Catalina in 1994 with a simple goal: to be Sydney’s favourite place to eat by the water. Rose Bay was the site of Australia’s first international airport. From 1938, sea planes, including the famous ‘сatalinas’ ruled the skies. In 1957, local identity Jim Bendroit built a first restaurant and nightclub over the water called Caprice which has became the hottest spot in town. The building was renovated by McMahons and today the restaurant is designed as a homage to the beauty of Sydney Harbour. 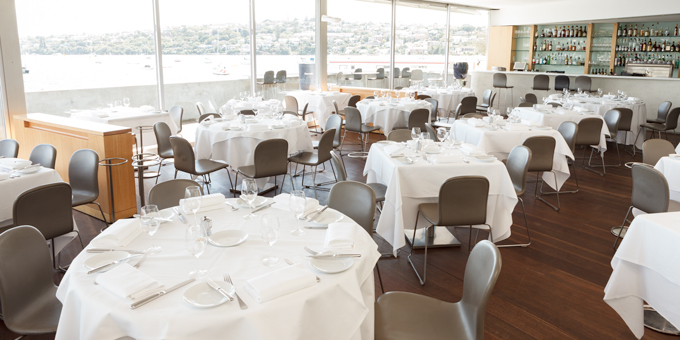 Nowadays in Catalina, diners have a panoramic view of Sydney Harbour at water-level. Paul McMahon, Executive Chef of this superb dining retreat has created a contemporary Australian menu with French, Spanish and Italian influences. With a wide open welcoming of the harbour, balmy balcony, great views, candlelit tables, and fireplace, Catalina is an ideal restaurant for all seasons. Sourdough loaves are baked on the premises twice a day; the smoked salmon is smoked, cured and sliced in-house; and the best Sydney Rock Oysters are sourced daily from up and down the coast, and shucked to order. Chef only uses premium meats such as the dry aged Angus sirloin and Kurobuta pork. Menu favourites include Freshly Shucked Sydney Rock Oysters, Roasted snapper fillet with potato and garlic mash; lemon caper butter, and the Double roasted de-boned duck with a white port and pear pure; roasted parsnip. Catalina has one of the best wine lists in the country. Michael McMahon and Head Sommelier Simon Curkovic, (Winner 2008 Gourmet Traveller Sommelier of the Year) have developed a fine Australian and Imported list of over 600 wines. 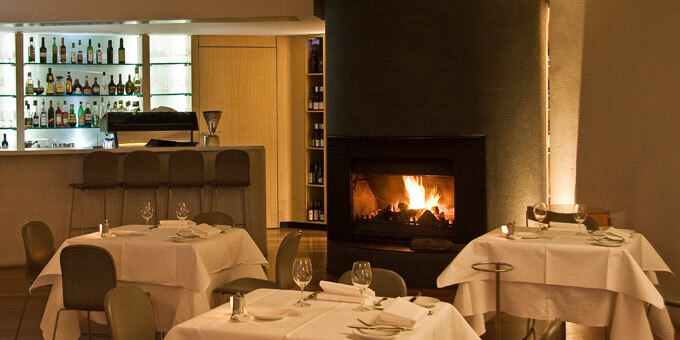 Its simply ‘a must’ to visit this restaurant on the list if things to do when you are in Australia. 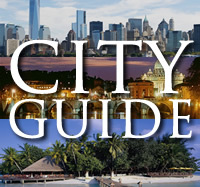 It would be a shame to miss the best restaurant experience in the country.